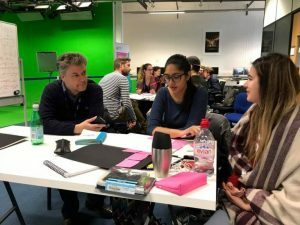 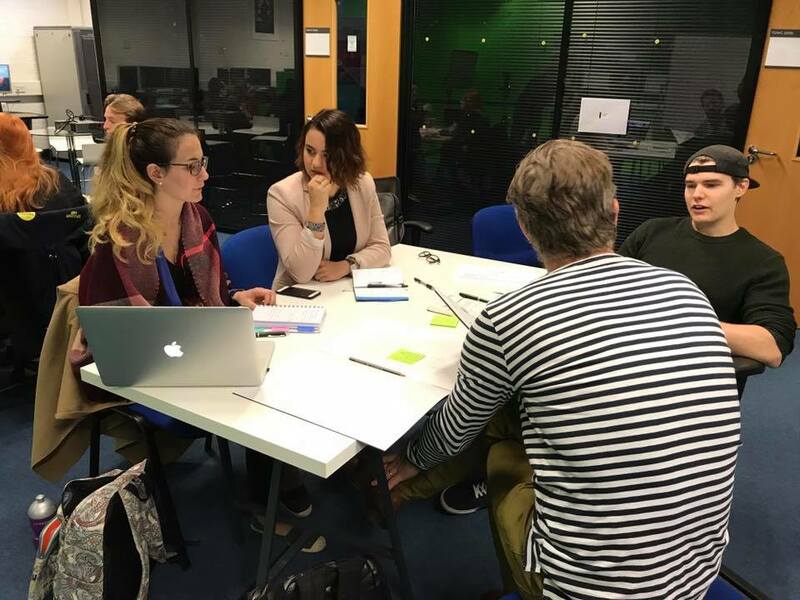 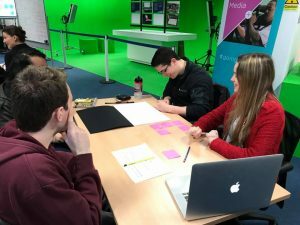 Our own Natalie House from Flirtsoho, Loveurope’s storyboard and animatics department, was asked to facilitate a workshop at Brunel University for a Digital Media degree course in early May. 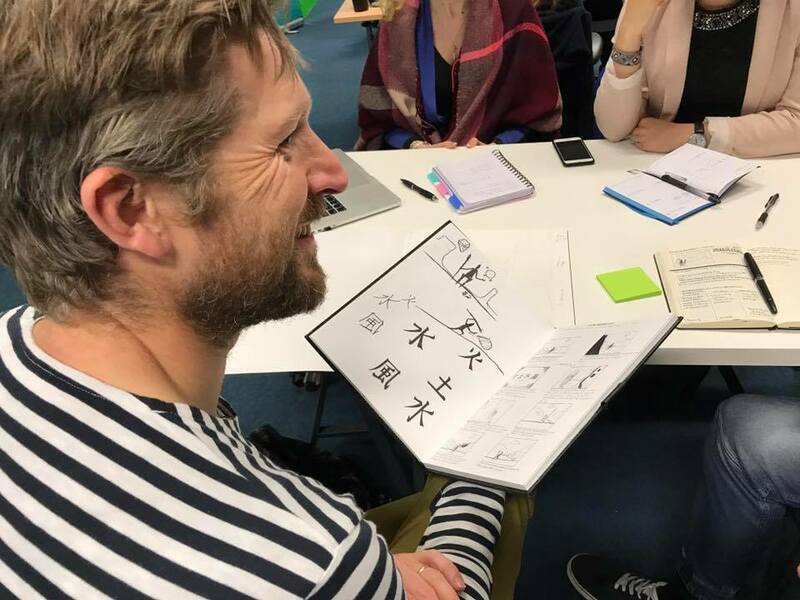 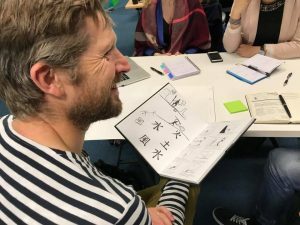 The workshop aimed to highlight the importance of presenting your creative ideas in the best way possible, with storyboards a pivotal part of the process. 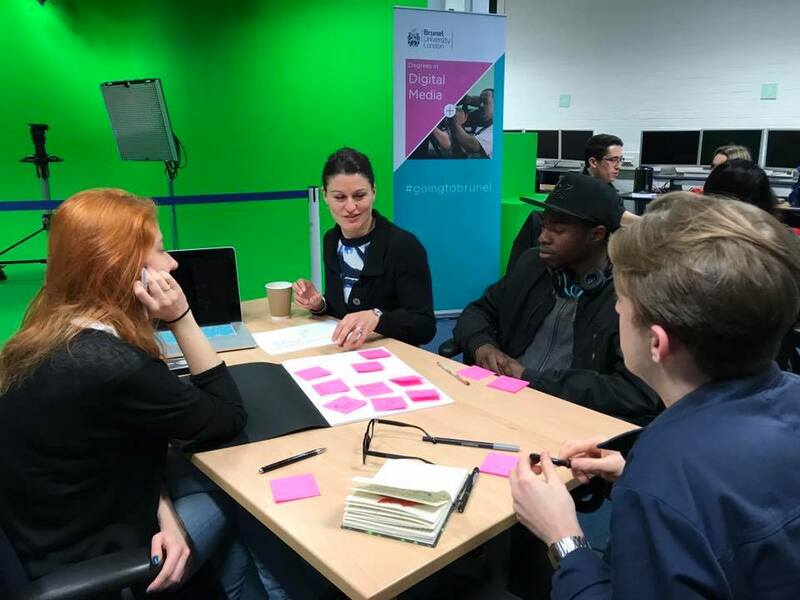 Natalie’s presentation was a major inspiration for the Brunel University’s students, taking them through Flirtsoho’s services and her own career journey. 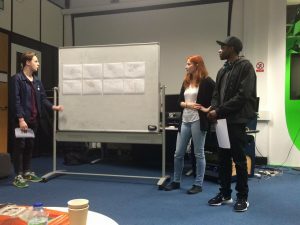 As part of the session, Oliver Harud, a Flirtsoho storyboard artist, gave a short talk and then he and Natalie challenged the students to come up with their own 30” TVC, which Oliver then storyboarded for each group. At the end of the afternoon the four groups presented their ideas to the rest of the course, resulting in an exciting and helpful exercise for their career development. 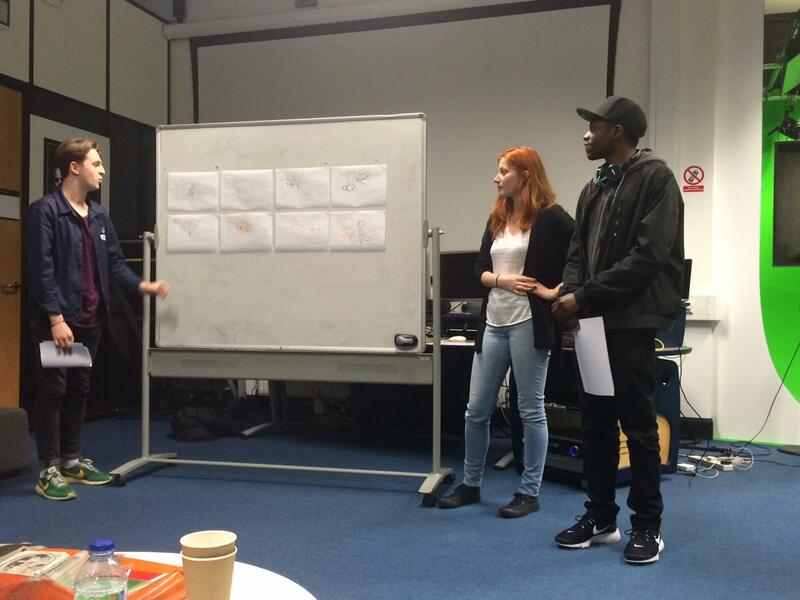 Loveurope is highly committed to the training and integration of talented students and professionals. 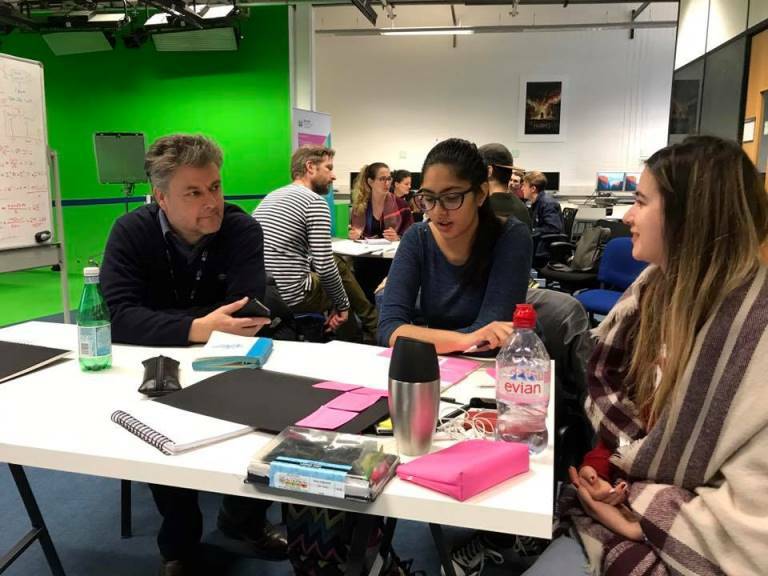 That’s why we are frequently asked to show our facilities to media, production and communication students and to organise workshops to inspire their bright future. Stay in touch for future opportunities.